I am supporting this tree planting project in northern eastern Japan (←The link goes to 25 mins video in youtube explaining afforestation in Japan). Thank you very much again for your support! We could donate 436 seedlings for afforestation! 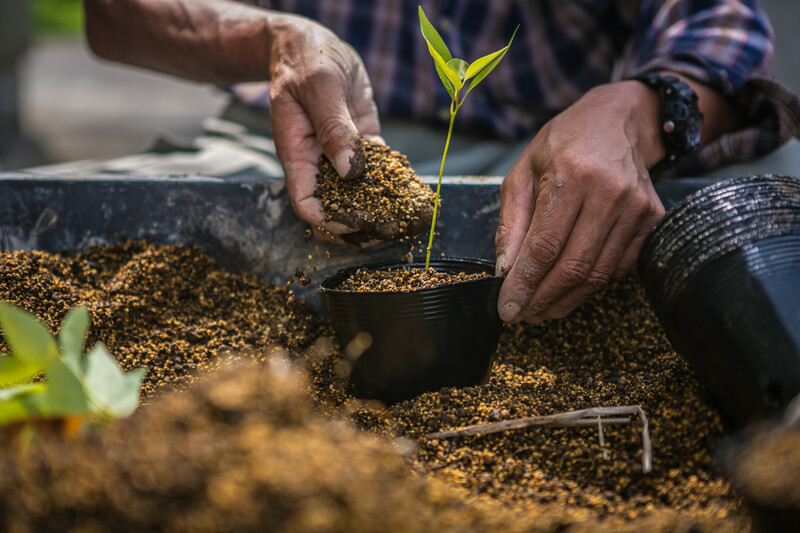 Imagine our trees grow, passing to next generations, we care for more greens on the earth. 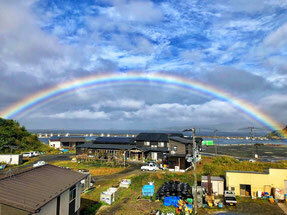 The project will be continued so see you in next 311 charity Reiki Cafe in Shine Body & Soul! Huge thank YOU, who attended 311 charity Reiki Cafe, and bought Fanny-Min's fair trade (←click the link if you are ginger chew and dried mango lover) donated products and naoco#handmade who created beautiful handmade accessories and donated all her products for this 311 charity project! 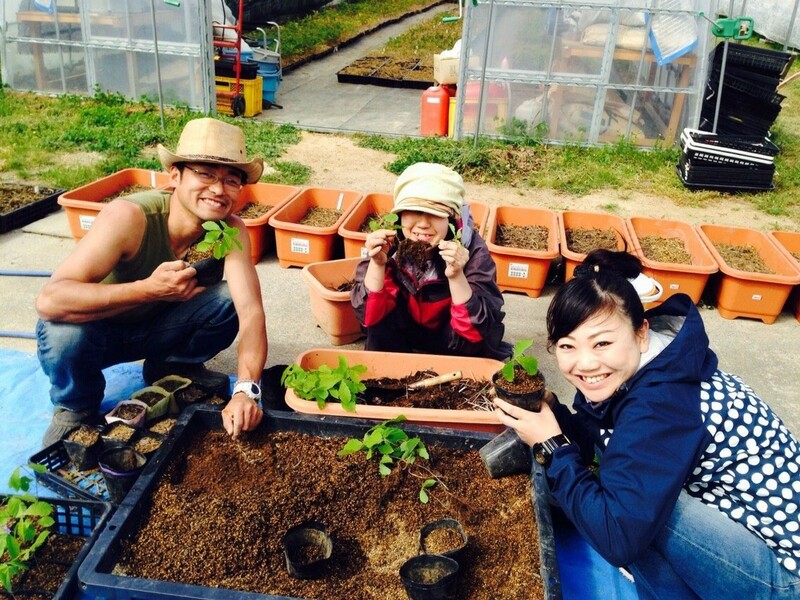 And their afforestation activity organised by local volunteers in Tohoku, Japan held in last April. Hope you spend full of laugh and smile today & look forward to seeing you again in Reiki Cafe! I hope to see more connections of people involved next year!